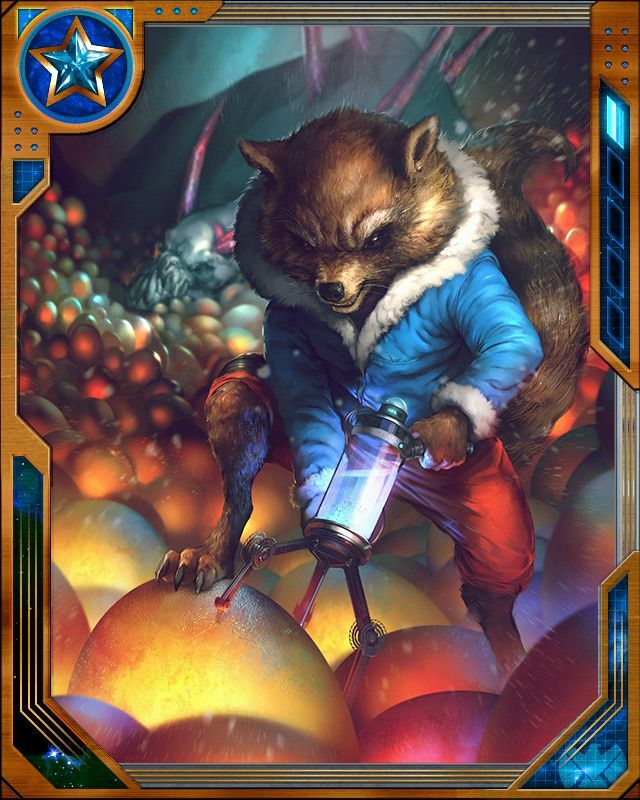 Rocket Racoon is Pure Liquid Awesome. | The Sketchcard Saloon. ← Proof in the pudding.